Have you ever been to a Superbowl event? If yes, then you might have witnessed the kind of crowds, movements and sometimes confusion right from the entrance – especially when it’s your first time. However, this time, 2018, Amazon made it much more enjoyable with their top voice assistant, Alexa. 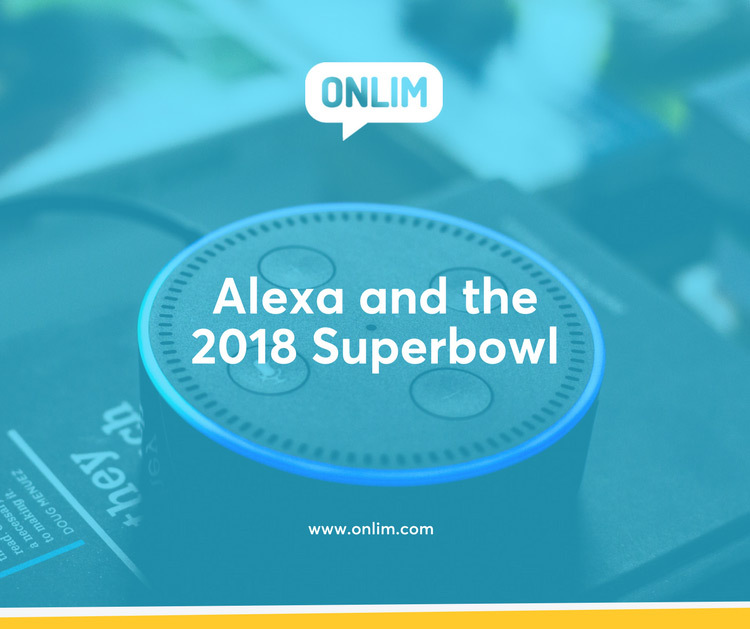 The introduction of Alexa came along with super advantages to lots of its subscribers and most importantly the event organizers. 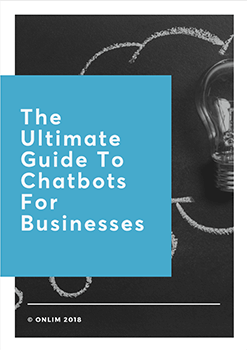 The Chatbot has a phone integrated app that functions effectively in giving direction, advice, instructions, and general plus detailed information about something, place or event. Superbowl is such an entertaining event to attend. And this time, things were different. Amazon advertised its elegant and more convenient Alexa-powered speakers. The short 👉 super bowl advertisement 👈 featured top celebrities: Gordon Ramsay, Anthony Hopkins, Cardi B, Rebel Wilson, and the world’s wealthiest man, Jeff Bezos. In this year’s SuperBowl event, no such inconveniencies were witnessed. They altered Alexa’s functionality just slightly so as to prevent it from responding to false sounds they perceive from their surroundings. Chatbots have never been 100% perfect in responding to the sounds or request they perceive around them. There hasn’t been shortage of complaints concerning wrong responses from Alexa in regard to its occasional wrong responses to the sounds it perceives from its surrounding. One major concern subscribers have about it is the tendency to perceive Echo sounds that repeats almost ten times especially in a closed room. For a long time, Bezos and the company thought about the Echo problem even before its introduction. In 2014, they engineered a solution that could curb the strays of Alexa – waking up to broadcasts meant for other audience somewhere in a large gathering. This often annoyed her subscribers and subsequently caused unnecessary congestion in the Amazon servers due to simultaneous requests. According to ‘Audible Command Filtering’ patent issued in September 2014 by Amazon, there were two techniques, approved that could be used to deal with the Echo problems. The first one called for transmission of a commercial snippet to the Echo devices before it airs. In such a way, the Echo would make a comparison of live commands to the acoustic fingerprint’s snippet to judge the authority of the commands. The second approach describes how a commercial on its own can transmit silent acoustic signal that would alert Alexa to ignore a wake word. According to Asphyhackr a researcher by Reddit, these signals were of between 3000 and 6000 hertz –which are outside hearing range of an average human being. From his speculation, Asphyhackr spelt out that Amazon could be issuing programs of command for Alexa to detect artificial gaps or bumps in the sound spectrum. He confirmed this by conducting an experiment where he recorded someone’s sound calling out “Alexa” and used a band-stop filter – to reduce high region of the spectrum. He repeated the experiment sitting right next to the speaker, but his echoes could not wake up. Of recent, Amazon wrote on its page about the transformation of Alexa to a more efficient Chatbot best for super events. The blog post explained about the investments and approach with which Amazon has ensured Alexas distinctively distinguishes ads from customer’s actual utterances. This contract was assigned to acoustic fingerprint technology engineers who employed a lot of their quality skills to ensure Alexas’ operation mode will fit the exact needs of a Super Bowl event. In his explanation, Manoj Sindhwani, Speech Recognition director, confirmed that their team builds acoustic fingerprints within their AWS cloud on-the-fly. So whenever there is a simultaneous wake up by simultaneous devices from an event broadcast, an alert is sent to Alexa’s cloud service station. The signal is usually a similar audio being streamed. Within the Amazon cloud service there exists an algorithm which detects audio that match from distinct devices and inhibits response from additional devices. This method has not yet been perfect. However, the dynamic fingerprinting would at least prevent about 80 to 90 percent of potential devices from responding to such broadcasts. This past SuperBowl was the talk-of-the city event everyone was gearing to attend. Thus Amazon in its reach and with Alexa at hand it worked tirelessly to ensure that it did not disappoint the fans.